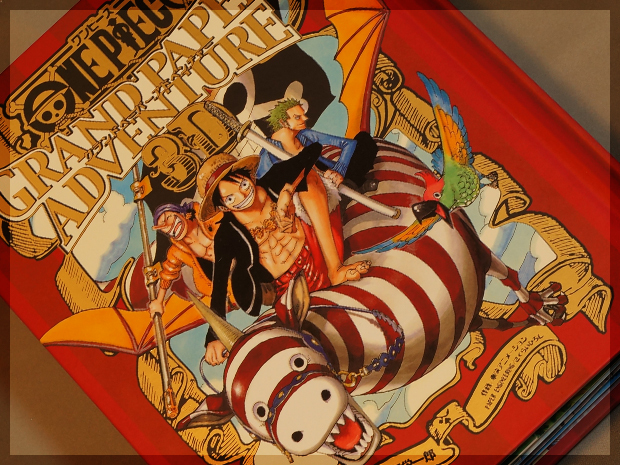 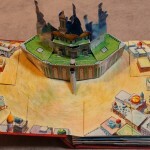 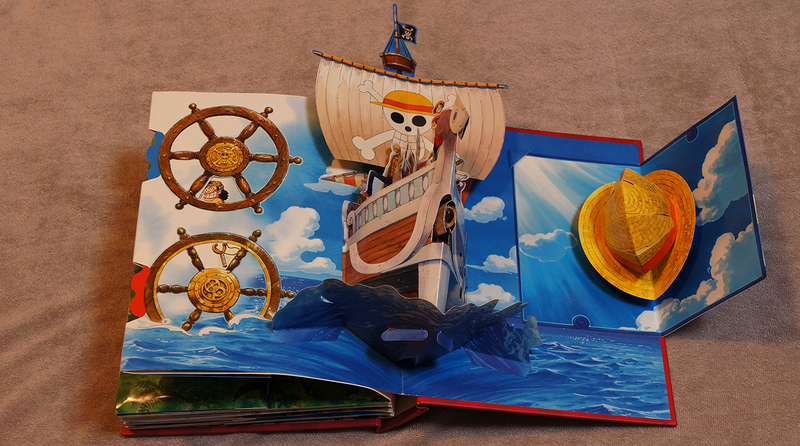 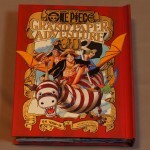 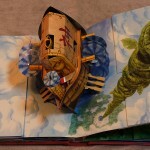 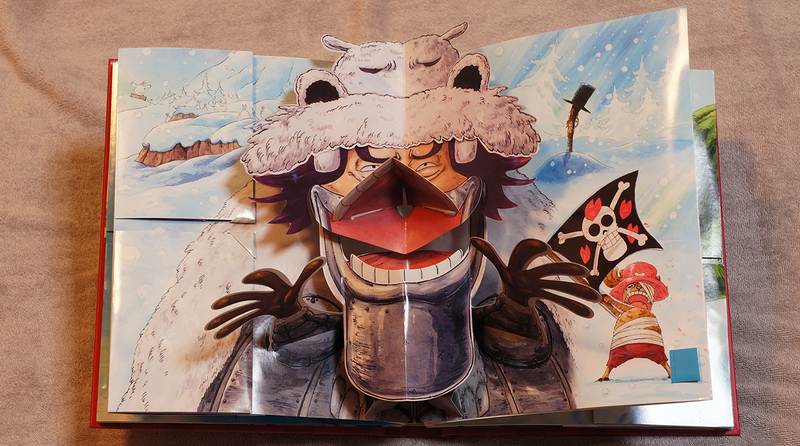 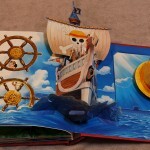 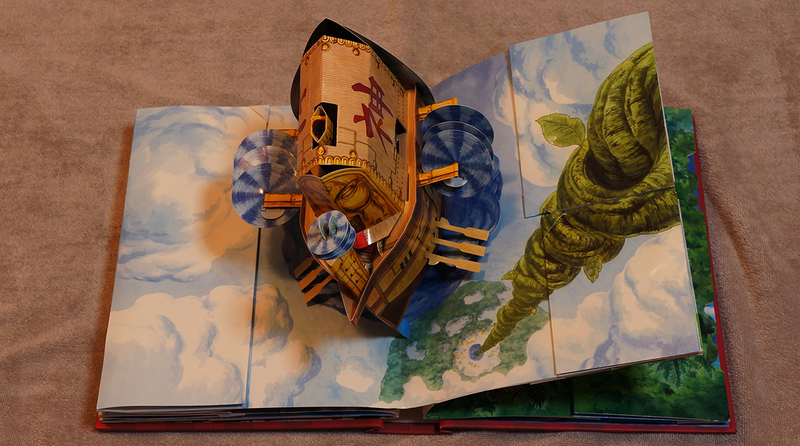 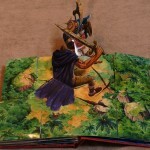 Follow the adventure and revisit the emotional scenes of the Straw hat pirates in this pop-up book. 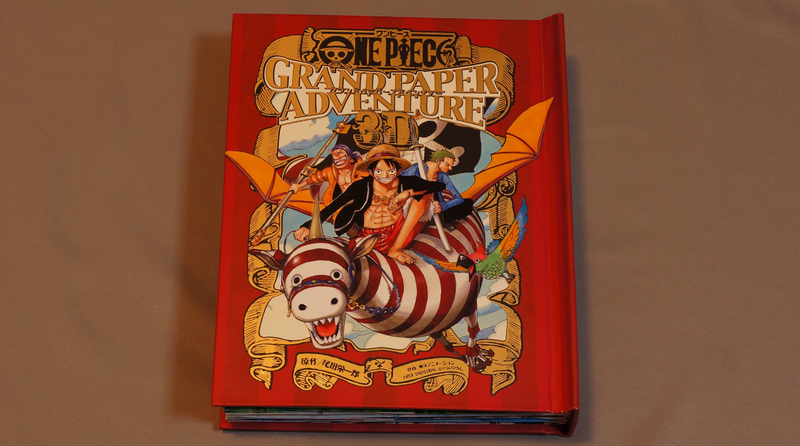 This book was published 7 years ago in June 2006. 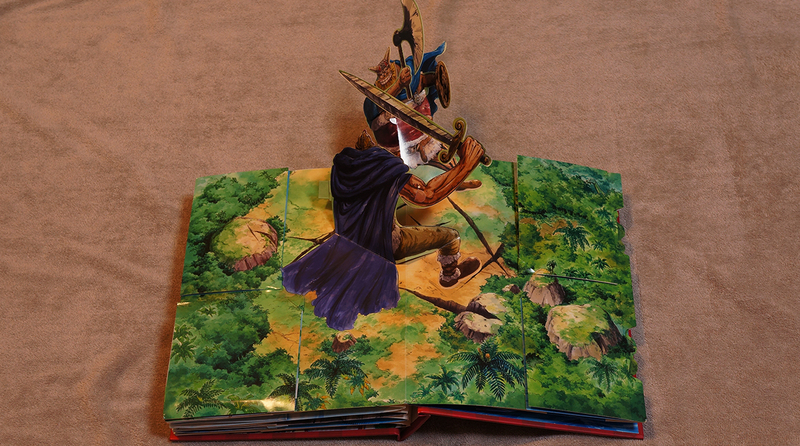 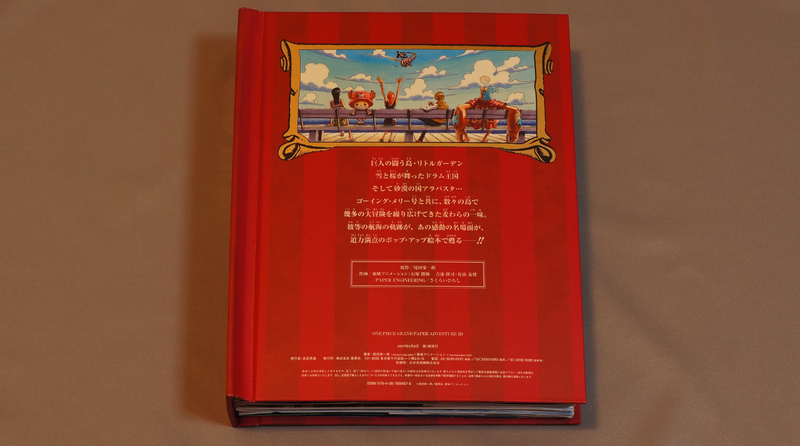 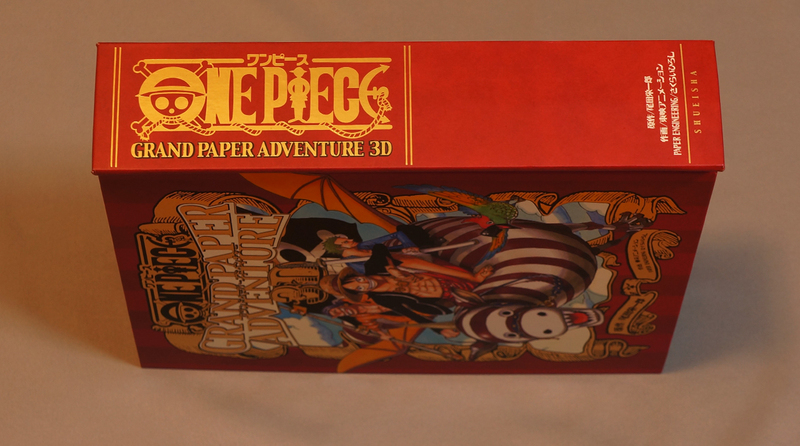 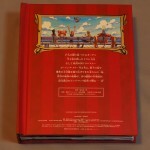 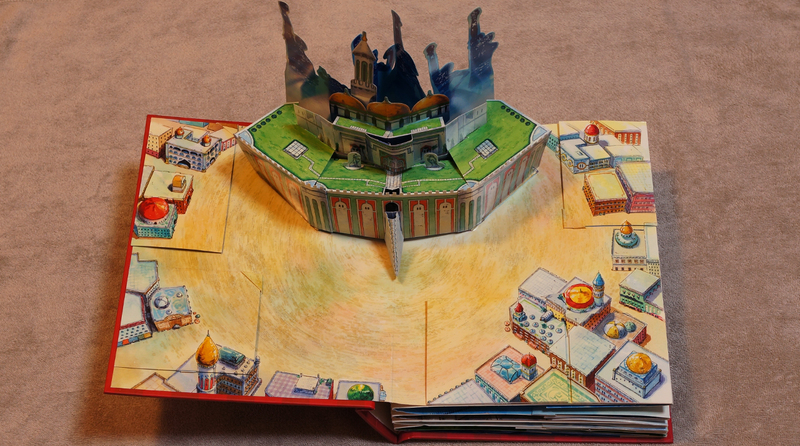 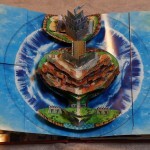 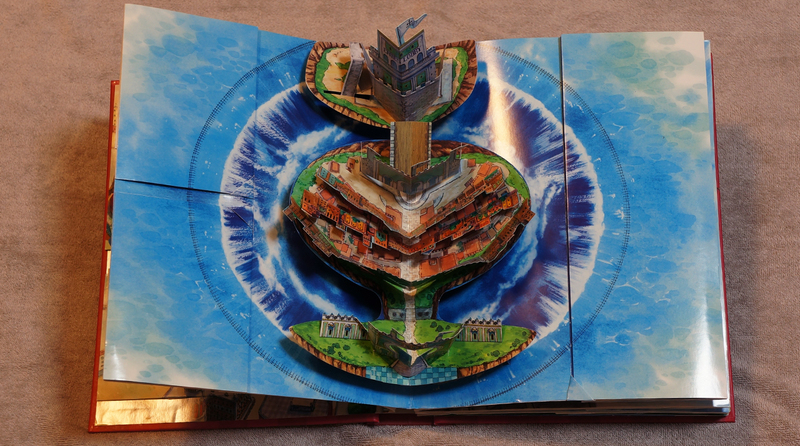 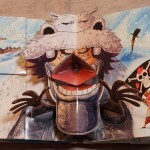 With each page it’s own 3D world of fun, you can keep on opening and reading it again and again. 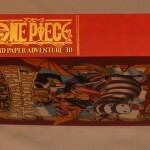 Looking for Grand Paper Adventure 3D?